Thanks to our excellent location, most of the destinations are within walking distance. 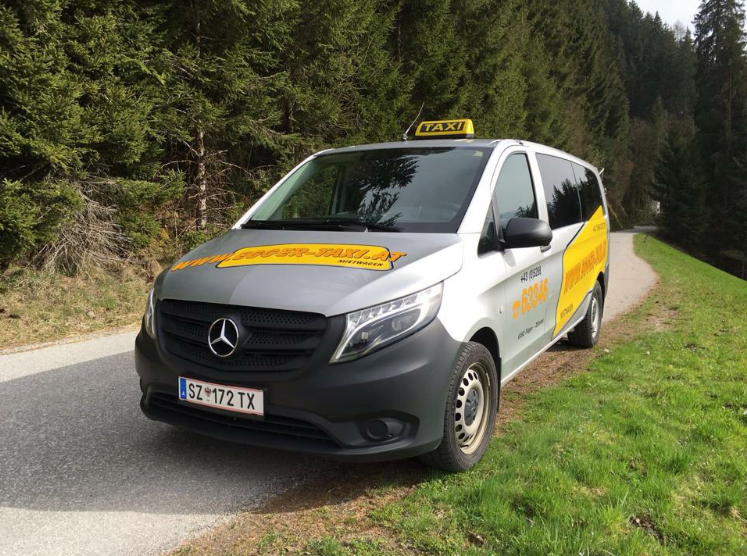 If your excursion destination is a little further away, you are welcome to use our own taxi service. 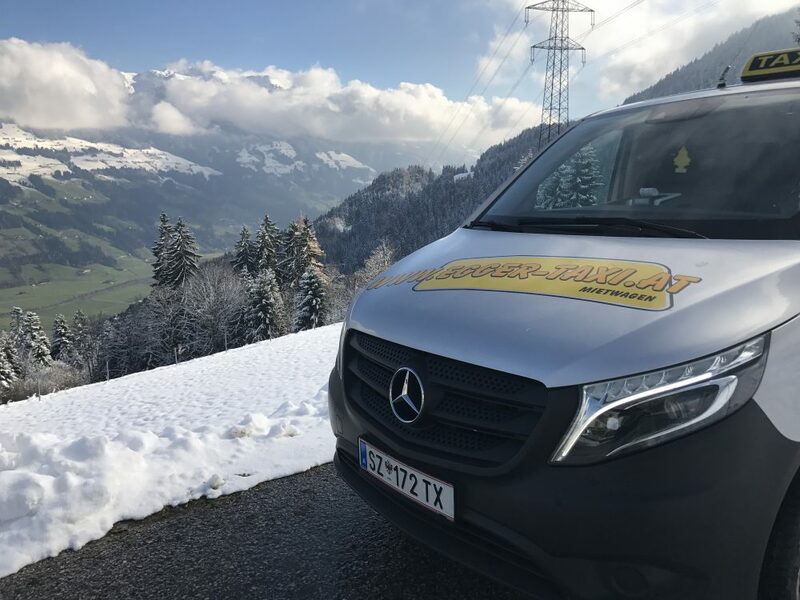 Our family-run taxi company is your ideal holiday companion. Whether alone, as a couple or a whole group. We bring you quickly and safely to the desired destination.